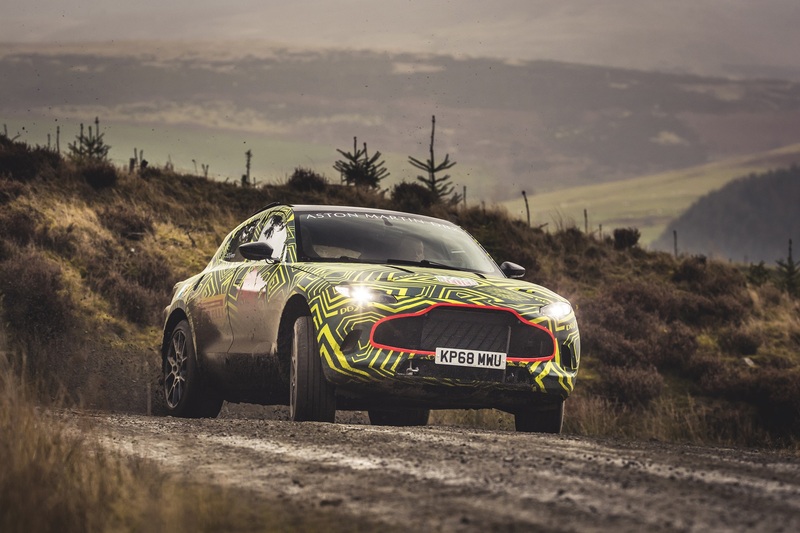 Aston has confirmed that it's sticking with the DBX name when the SUV launches in late 2019. 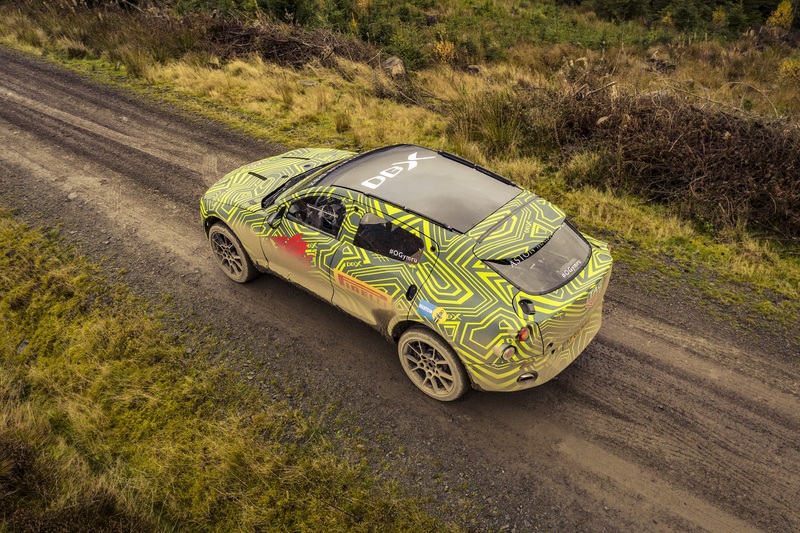 After years of rumors and reports, we are finally getting our first glimpse at Aston Martin's upcoming SUV, the DBX. 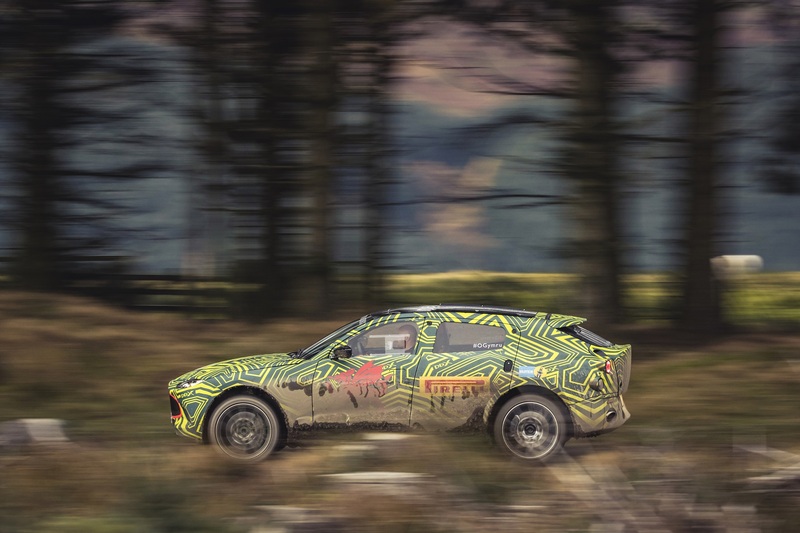 It's still a heavily camouflaged prototype, mind you, but it's a way better gauge of what the production car will look like than that three-door concept the company trotted out back in 2015. 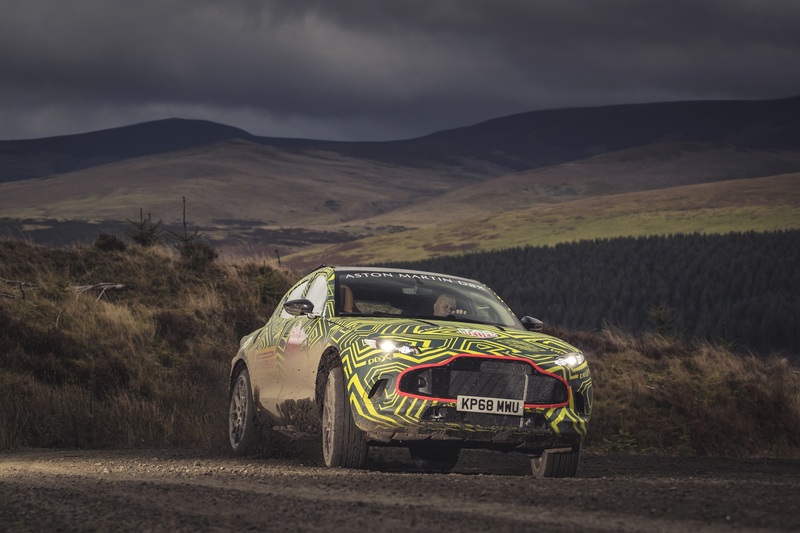 Seen in the middle of its first round of real-world testing on a rally stage in Wales, the off-road Aston appears to inherit a front end from the Vantage and an overall shape from pretty much every other luxury SUV out there. 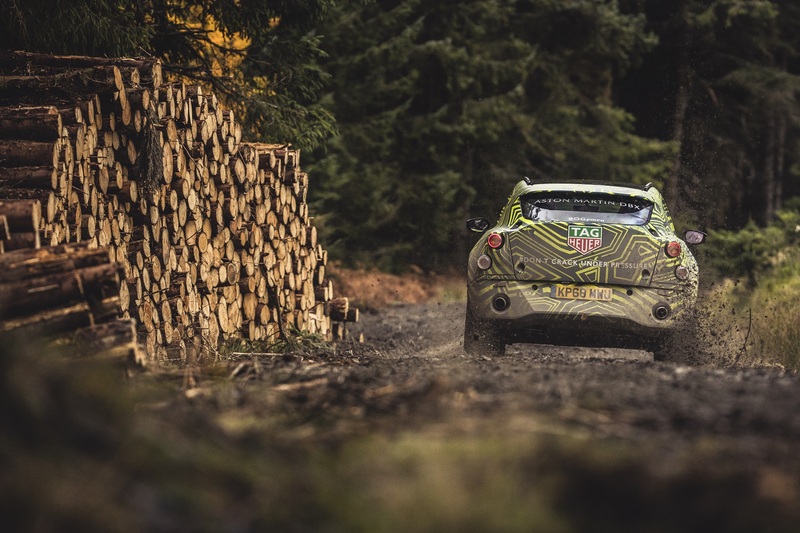 It'll be a five-door unlike the aforementioned concept and use traditional side mirrors, despite previous reports that pegged it to use a pair of cameras à la Aston's Valkyrie hypercar. 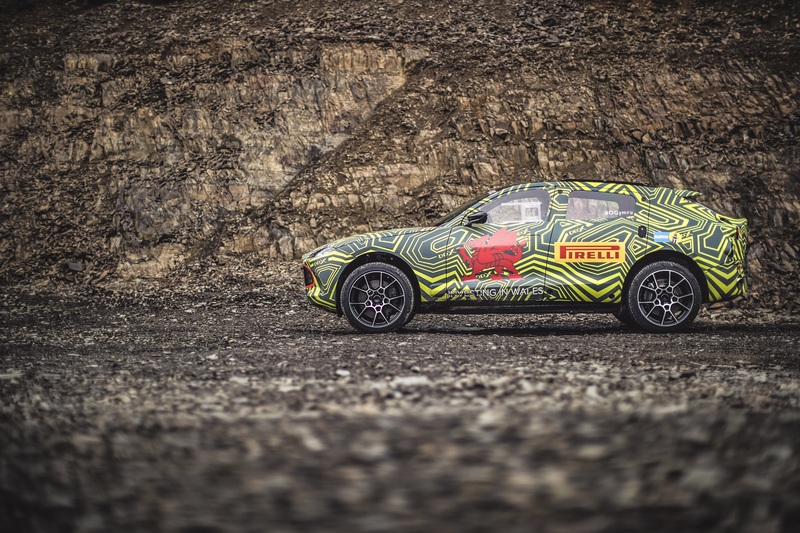 Oh, and while we're disproving old rumors, the company has confirmed that the DBX name is official and will carry over to the production version despite previous rumblings that said it would be called the Varekai. 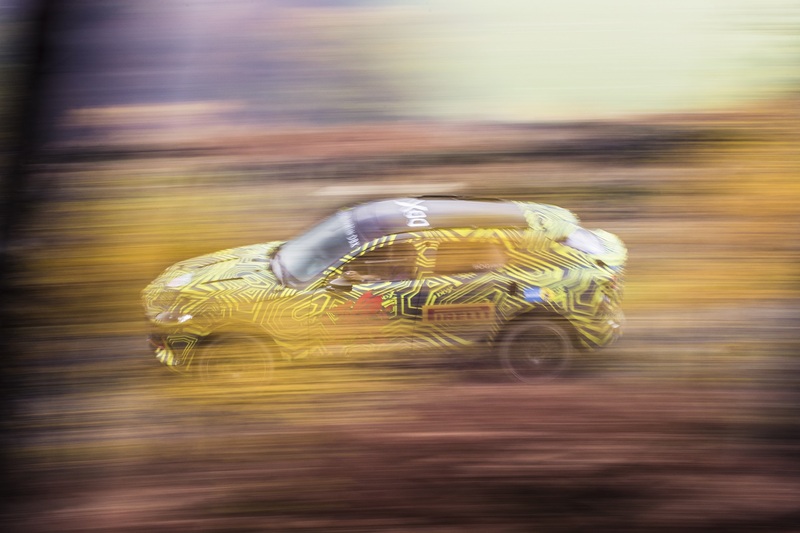 While the DBX is currently romping around on Welsh gravel, it's set to take its testing elsewhere very soon. 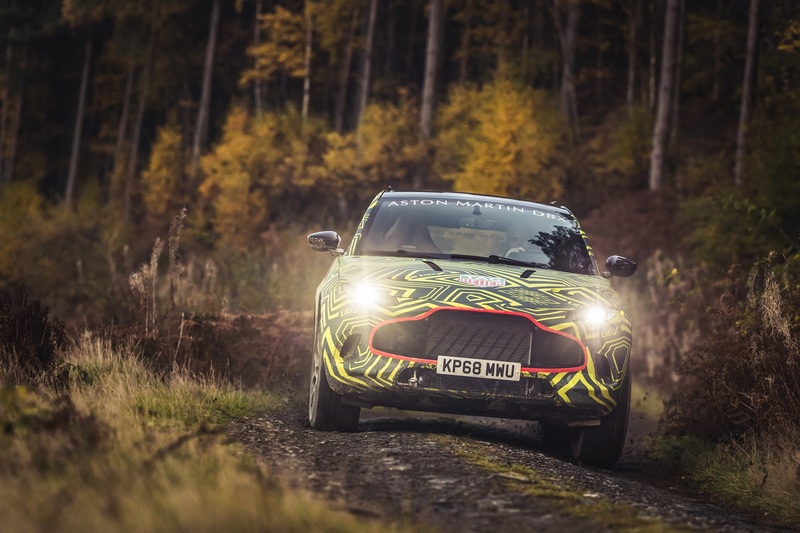 Aston revealed travel plans including both the Arctic and the Middle East for extreme temperature testing as well as Germany to see how it fares at-speed on the autobahn and—surprise, surprise—the Nürburgring Nordschleife. 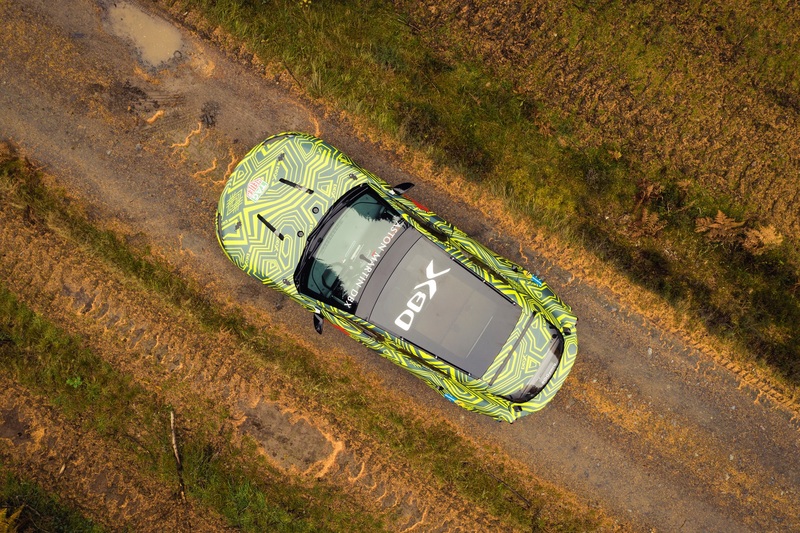 "We have already developed and tuned DBX in the driving simulator, which has enabled us to make excellent progress in advance of the first physical prototype cars being available," said Aston Martin chief engineer Matt Becker. 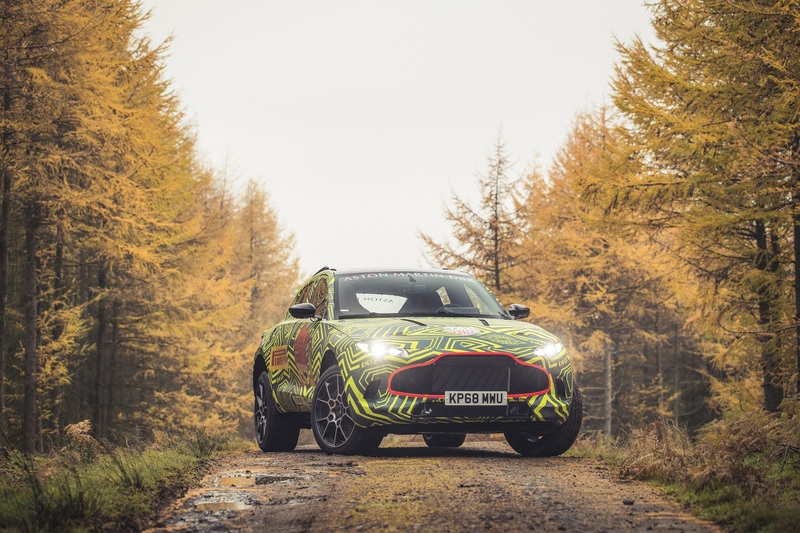 "The DBX is a very different kind of Aston Martin, but we will be testing it in all conditions and across all terrains to ensure it delivers a driving experience worthy of the wings badge"
The Aston Martin DBX will be the first car to be assembled at the automaker's new St. Athan plant in Wales and is scheduled for a full debut in the fourth quarter of 2019. 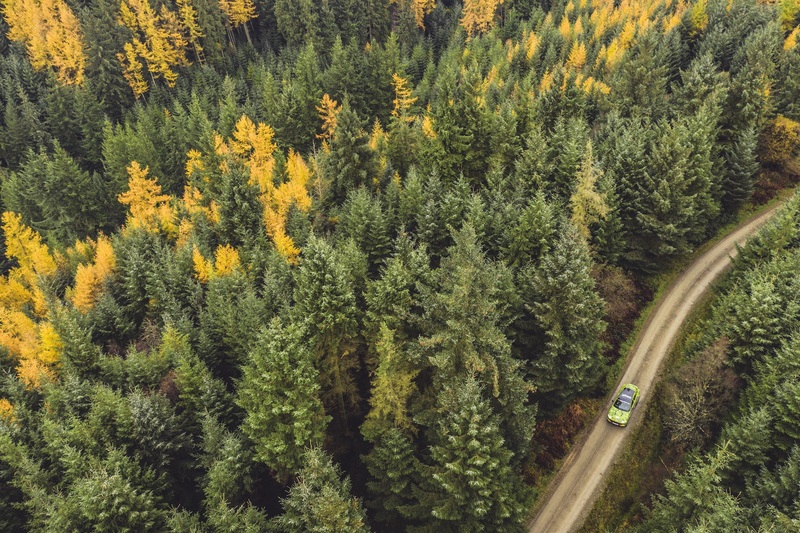 It'll rival other high-dollar performance SUVs such as the Lamborghini Urus, Porsche Cayenne, and Range Rover Sport. Who Bought the Aston Martin Vanquish Tooling and Design Drawings for $26 Million? A mystery buyer paid up big to be able to play with the previous-generation Vanquish as they see fit. Two DBR1s finished first and second overall at the 1959 24 Hours of Le Mans. 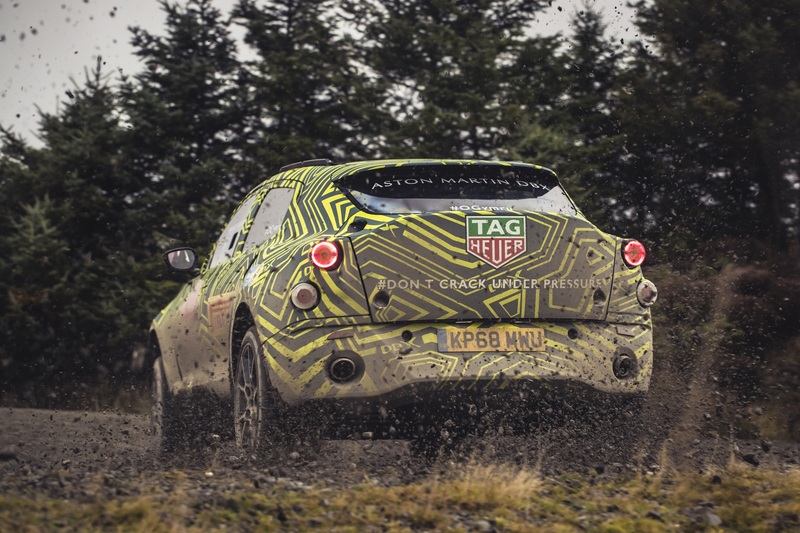 With the goal of introducing an entirely new car every year, the guys and gals at Aston have their work cut out.